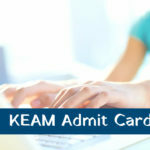 KIITEE Admit Card 2019- Kalinga Institute of Industrial Technology has released the admit card of KIITEE 2019 online on 05 April 2019. The admit card or hall ticket of KIITEE 2019 has been released only for those candidates who have submitted the application form before the last date. The last date to download the KIITEE 2019 admit card is 10 April 2019. 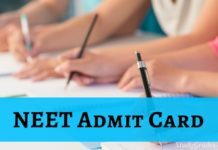 The candidates will have to carry their admit card to the exam hall as without it they will not be allowed to enter the exam hall. KIITEE Admit card, also known as ‘Hall Ticket’ will serve as the candidate’s ticket for the examination hall. It also contains various details about the candidates and their exam as well. 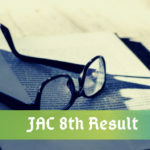 All the other important details for the exam are provided below in the article. KIITEE 2019 Hall Ticket will not be sent to the candidates via any offline mode. The candidates will have to visit the website and download it. 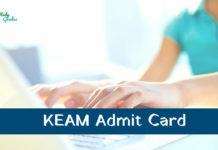 The complete procedure for downloading the admit card of KIITEE 2019 has been provided below. 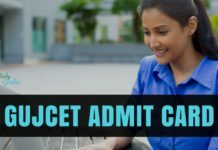 How To Download KIITEE Admit Card 2019 Online? 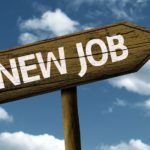 Login by entering your application number and birth date. Now search and click the link for slot booking. Book & confirm the slot. 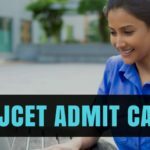 The KIITEE 2019 admit card will be generated and appear on the screen. Download it and keep it for further use. 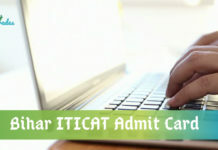 After downloading the admit card, the candidates must make sure that the details printed are correct or not. 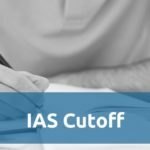 If not, then they must contact the exam officials as soon as possible and get it correct as the candidates with the faulty admit cards will not be allowed to enter the examination hall. 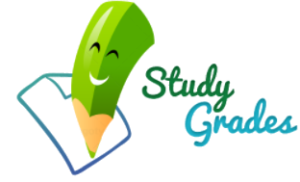 Stay Connected With StudyGrades for Latest Updates on KIITEE Admit Card 2019!